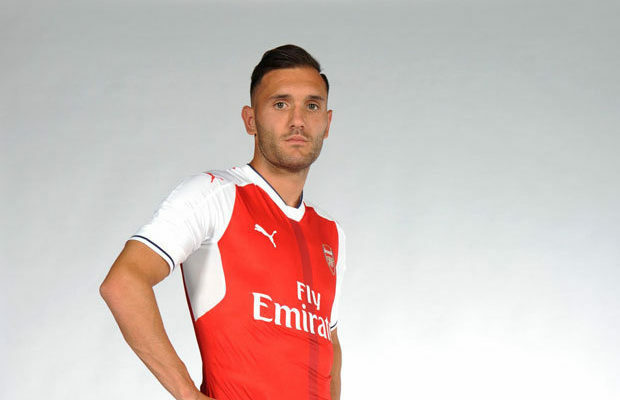 Arsenal Lucas Perez is expected to join West Ham United on Tuesday. The Spanish striker has been reluctant to leave the Gunners despite the fact that he hasn’t had the best of his football career in the English side. Lucas started playing for Arsenal in August 2016 for a deal worth £17.1million, he had his time after he netted some remarkable goals and contributed with some assists but in August 2017, he moved to Deportivo La Coruna for a season-long loan deal. The 29-year old move to Deportivo hasn’t been a favourable one for him as the Galicians were relegated from the La Liga League that season. Meanwhile, Perez was recently linked with possible move to Lazio but it appears he would prefer to stay with Arsenal despite the difficulties faced in proving himself quite fit to have more playing time but his needs weren’t attended to and Arsenal appear to have lost interest in him. However, London is a top preference for Perez and seem forthcoming as West Ham have indicated to get him signed. West Ham seem to be a good option for Lucas as they can offer him a more regular role and on the other hand, Arsenal would need all the funds they can get right now in order to make addition signings to the club before the end of summer transfer.